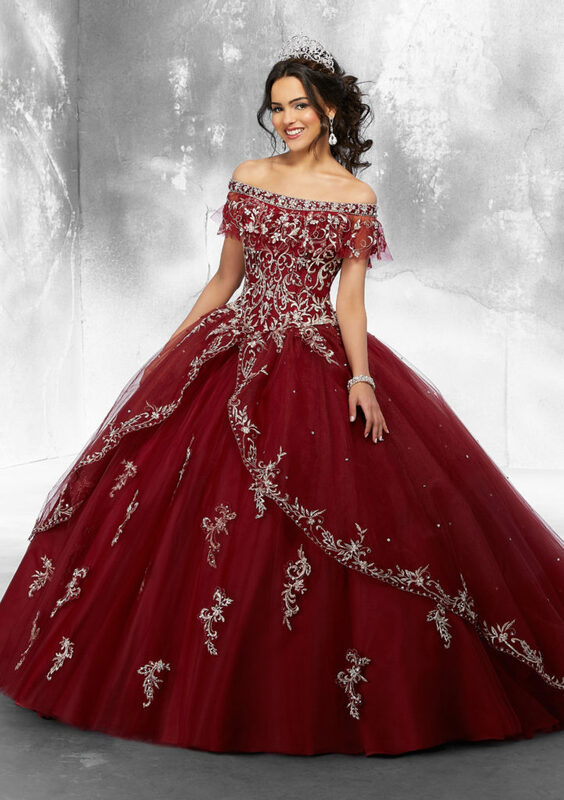 We all know that choosing the right quinceanera dress is a tough decision! 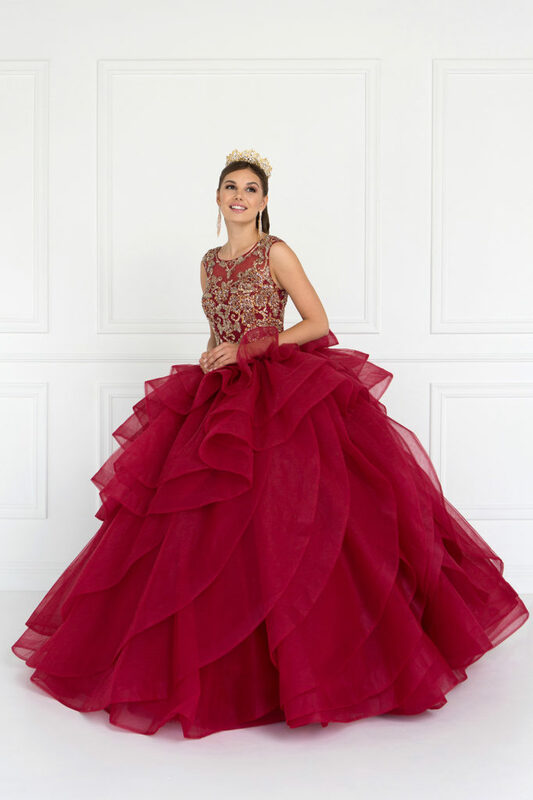 With a little patience and some good research, you will soon find the quinceanera gown that is right for you! 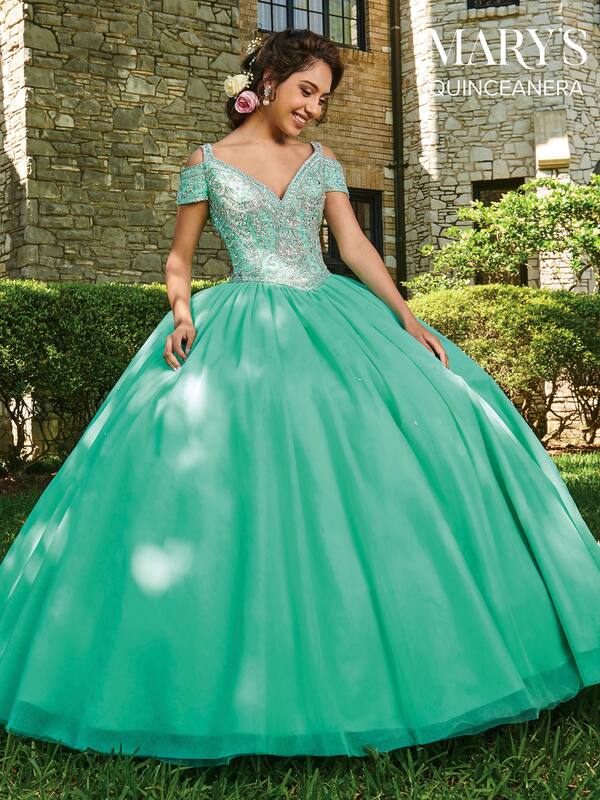 Lucky for you, Barbies Boutique has some of the best quinceanera dresses in the area! We carry top designers like La Glitter, Mori Lee (Vizcaya), Bella Sera, Allure, Ragazza, Forever 15, Mary’s, Tomas Benitez, DaVinci Bridal, Bonny, Quinceanera Collection, and more! Or you can get a quiceanera dress designed just for you by one of our top fashion designers! 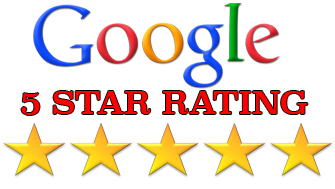 We are dedicated to helping you find the dress that is perfect for you! 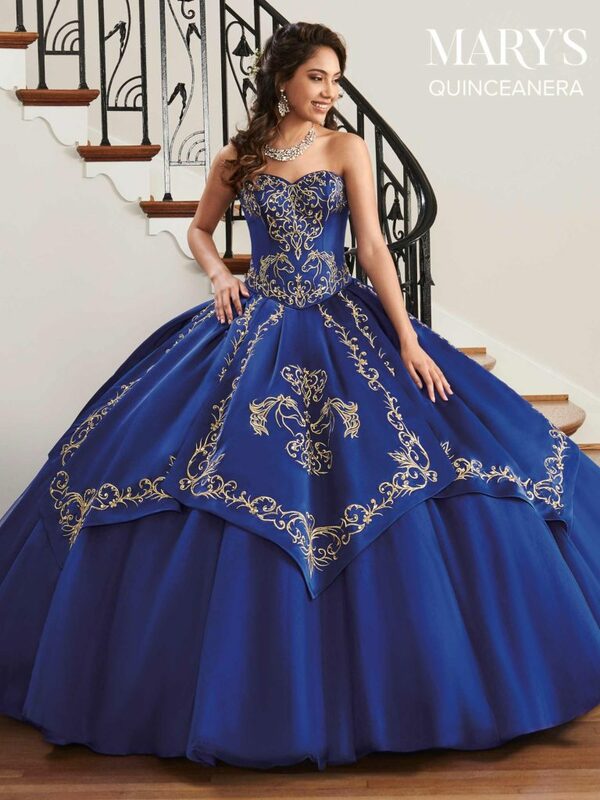 At Barbies Boutique, we are proud to offer the best Quincenera Dresses we can get for you. Fell free to browse through our galleries. We are open Monday-Saturday 11am-7pm for fitting appointments. We are open Monday-Saturday, 11-7.